The neck is one of the most dangerous areas of the body for you to suffer injury. If the impact to your arteries, vertebrae, muscles, and spinal cord isn’t enough to kill you, it can still make your life painful and/or difficult for years to come. 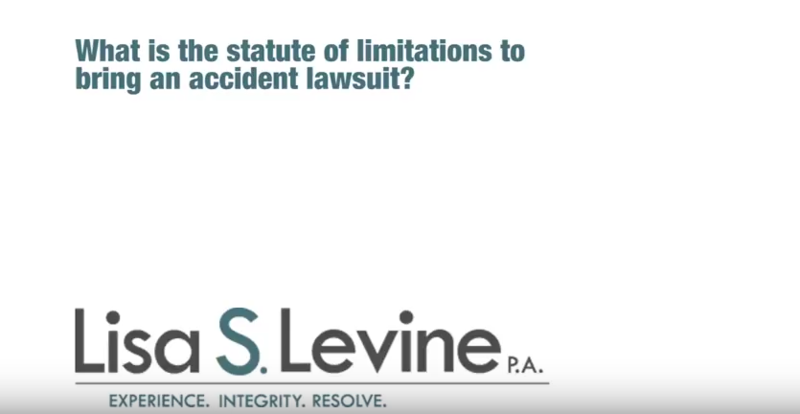 Unfortunately, it is also relatively easy to sustain a neck injury – especially if you’ve been involved in a motor vehicle accident due to another driver’s reckless or negligent actions. 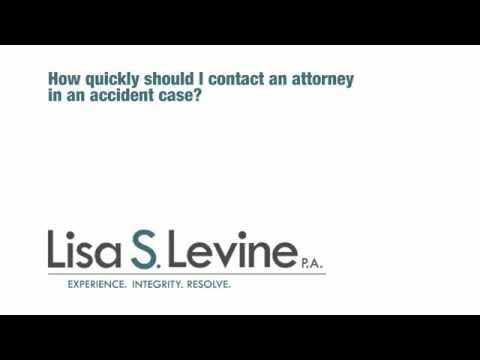 In these situations, it is imperative to have the guidance of a Fort Lauderdale neck injury lawyer. If this is the case, don’t face the financial repercussions of specialty medical care alone. 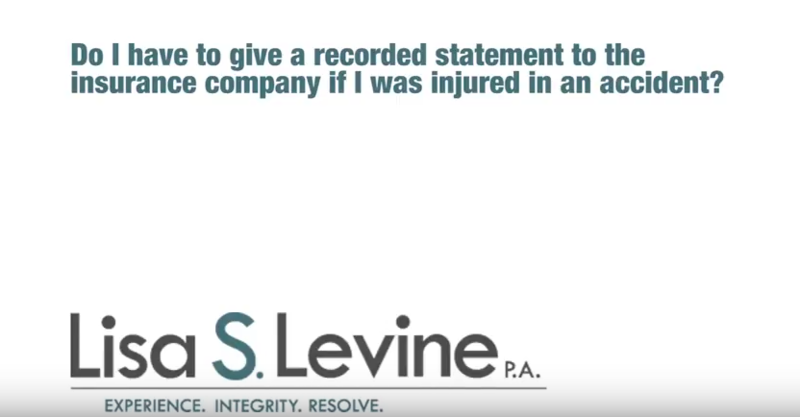 An experienced Fort Lauderdale injury lawyer can help you pursue damages so that all you have to worry about is healing. Lisa Levine of Lisa S. Levine P.A. 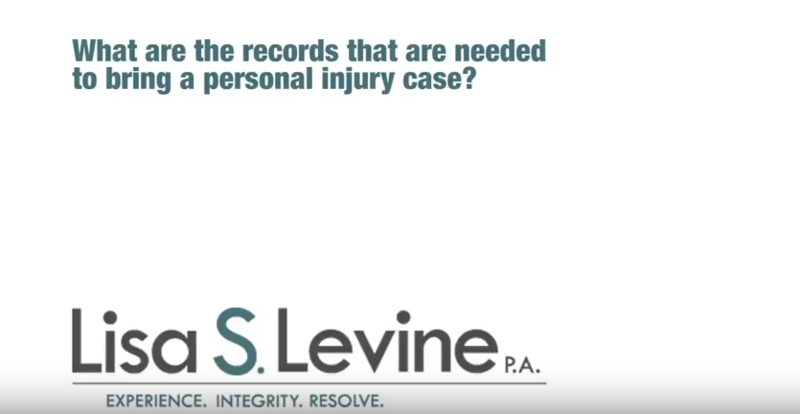 has over 25 years of pursuing maximum damages in personal injury cases like yours. 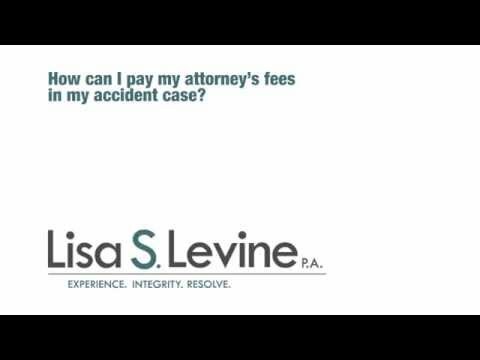 Driven by a compassionate desire to help victims in need, Lisa and her team at Lisa S. Levine P.A. 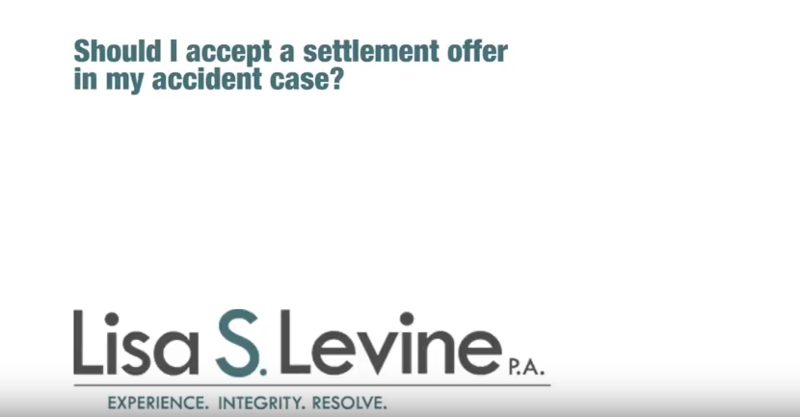 will do whatever is needed to get you the restitution you deserve – even if that means taking a big insurance company to court. If you have suffered a neck injury due to the actions of another in counties of Broward, Palm Beach, or Miami-Dade, contact the experienced accident lawyers at Lisa S. Levine P.A.. 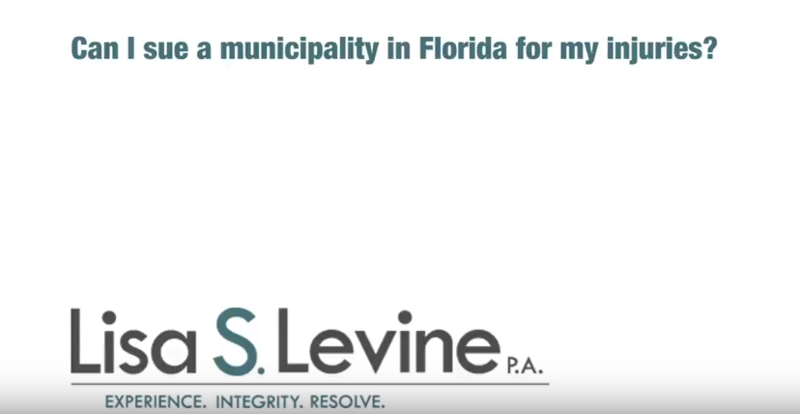 Your first consultation is free, and we don’t collect payment until you do, so call us at (954) 256-1820 today. Most of these conditions have to do with the motion of the neck during the course of the accident. This means that you can suffer a neck injury even in the most minor of accidents. 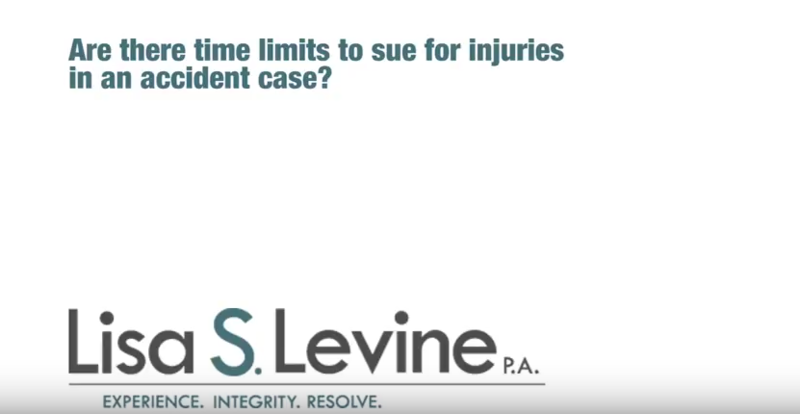 Whether you’ve been in a fender bender, T-bone accident, head-on collision, or have been rear-ended, it is always recommended that you seek medical care at the first sign of neck pain or discomfort. Neck injuries can be serious even if the symptoms are minor. Many of these conditions require expensive, specialty medical care such as a spine specialist, chiropractor, or physical therapist. Quadriplegia can cost in the 100s of thousands of dollars a year, both for initial and ongoing treatment. 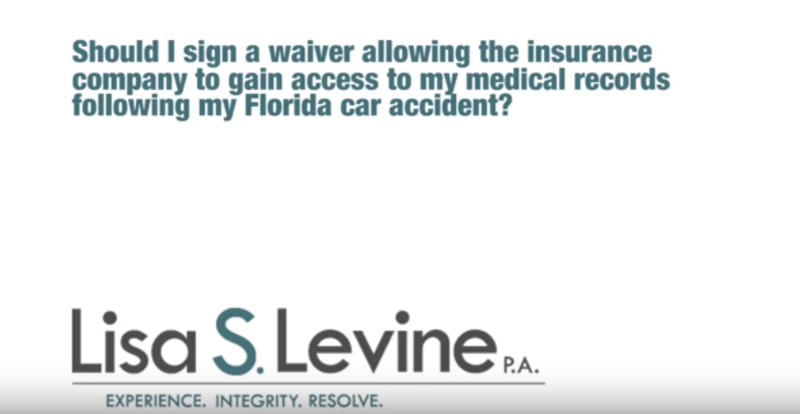 An experienced and caring Broward County personal injury attorney will be able to help you pursue appropriate compensation for medical costs and other damages in your case. Neck injuries are both dangerous and easy to sustain – which is why in the general course of life we choose to avoid them. 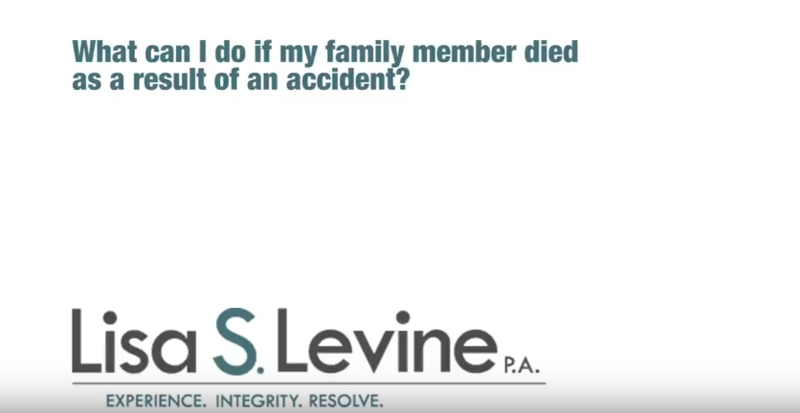 When a negligent or reckless driver hits you, however, that choice is taken from you in an instant. 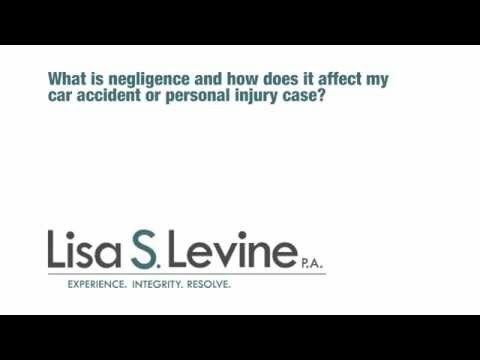 If you have suffered a neck injury from a car accident for which the other motorist is at fault in Fort Lauderdale, Weston, Miramar, Pembroke Pines, Hollywood, or the surrounding areas, contact the experienced personal injury lawyers at Lisa S. Levine P.A.. 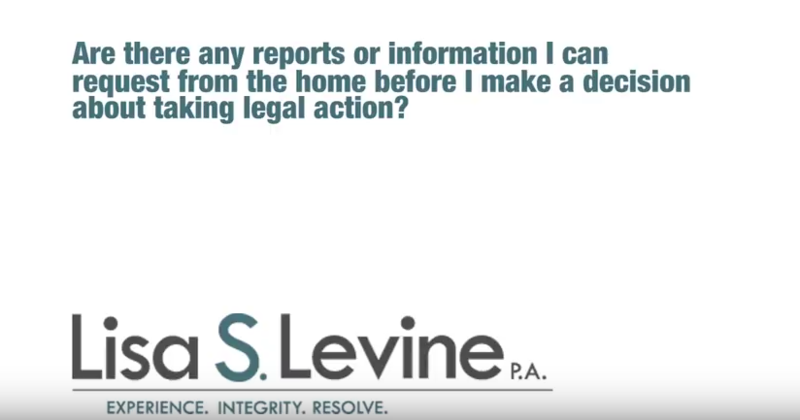 Your initial consultation is free and there are no attorney fees unless a positive resolution is found, so call (954) 256-1820 today for your free consultation.